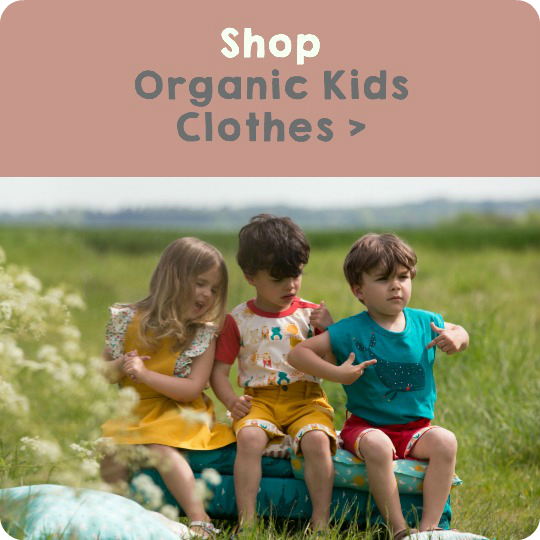 Little crawlers will love toddling around the garden in this bright and beautiful dresses for baby girls! 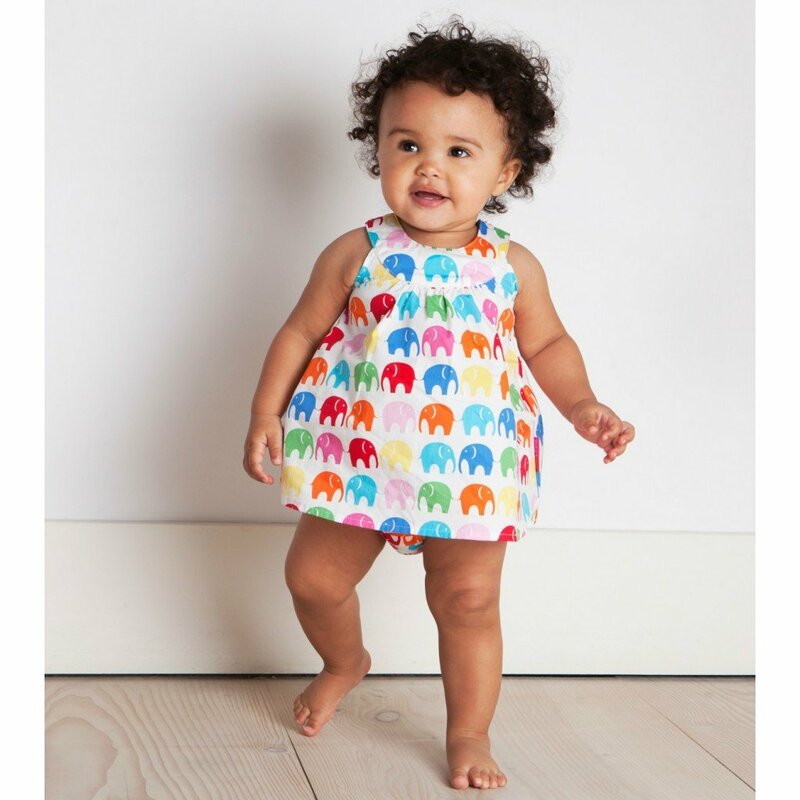 Featuring our fave elly print all-over pattern, this multi coloured baby girl dresses and adorable frilly pants set is a perfect summer day outfit for your little one. 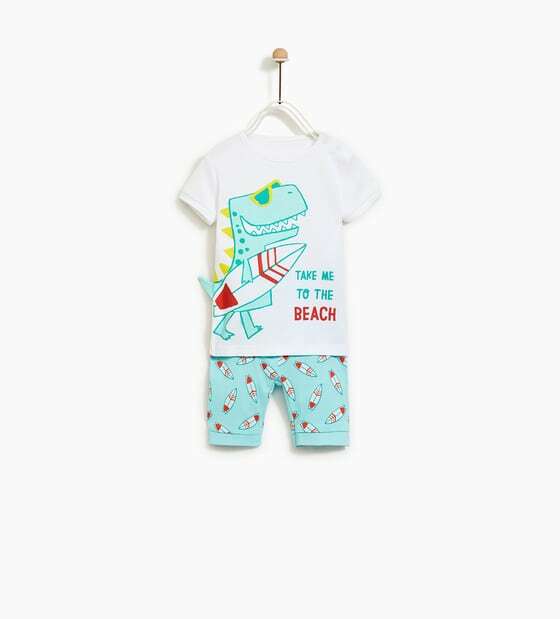 Made from 100% cool, lightweight cotton, it will keep baby comfortable and happy all day long (as well as looking adorable!) 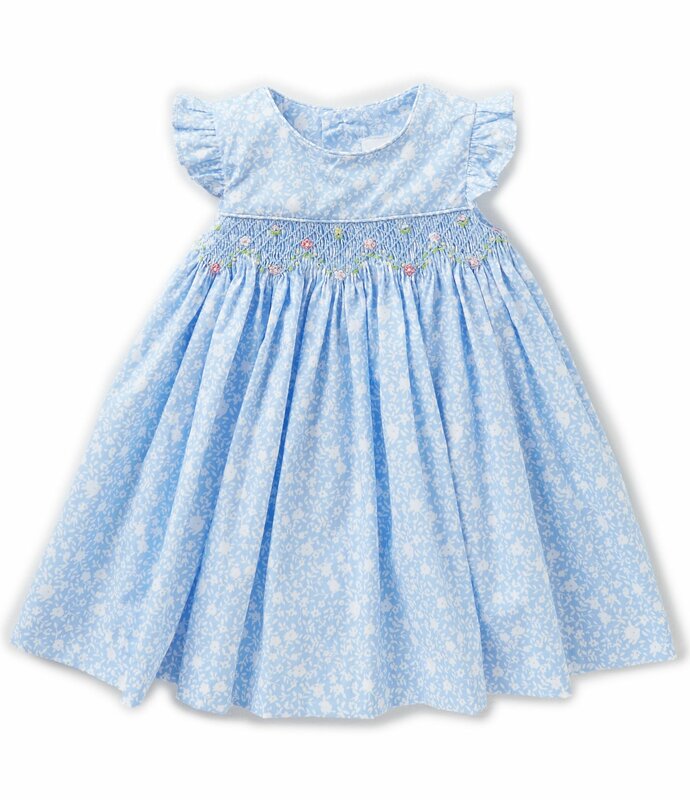 Fitted with four buttons to make changing easy peasy. 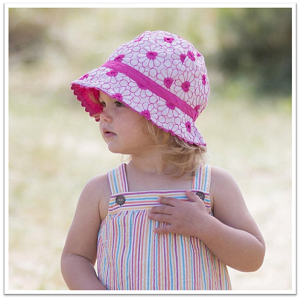 Don’t forget to protect your little one’s head – pair this dress with its matching reversible sun hat for a summer outfit that’s super cute from head to toe!